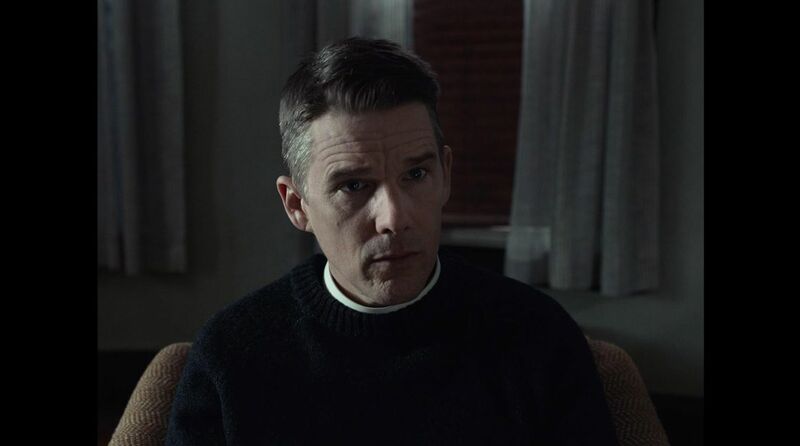 That the man of God at the centre of ‘First Reformed’ is headed for down a path anguish and torment is no surprise. We are taught in Sunday school to read our bible and pray every day lest we give the devil a foothold. Our protagonist, Ethan Hawke’s Reverend Ernst Toller admits to us he is unable to pray. Our early foray into his thoughts reveal alarming traces of doubt. For some reason, he doesn’t even think God listens all the time. A diary will have to suffice for Toller, who pastors a small but quaint First Reformed church in New York State. “A form of prayer” he calls his diary entries. He admits his misery to us via this medium, almost always with hard liquor in reach. But his fractured relationship with God doesn’t stop him from carrying out his pastoral duties. Sermons go on. Communion is dolled out and counsel is given to congregants. Toller’s exterior appears as shiny as the day he became born again. The cracks begin to appear when the pregnant Mary (Amanda Seyfried) walks into his life. Mary’s radical environmentalist husband, Michael (Philip Ettinger) wants an abortion. He has no intention of bringing another soul into a world that may lock horns with a self-inflicted apocalypse in a couple of decades. The much more devout Mary wants Toller to talk some sense into her husband, who is coming of a stint in prison. The meeting with Michael is masterfully crafted in its simplicity but gushing with rich subtext. The face-to-face sit-down has echoes of the Satan’s temptation of Jesus in the desert as told by Martin Scorsese and Schrader in ‘The Last Temptation of Christ’. It’s a long scene, a times resembling stage work. Michael is devasted by man’s is ravaging the planet. He sees nothing but a black hole in humanity’s future. Toller, in turn, argues the merits of hope and how it walks hand in hand with despair. It’s a passionate exchange between the two. The stoic Toller finds it exhilarating, comparing it to Jacob’s travails for a blessing from God. He receives something from Michael’s environmentalist rhetoric alright. Some seeds are sown, seeds that could be construed as poisonous as much as they are revitalising. The exchange also reveals to us scars Toller has carried for over a decade. He was a happily married military chaplain from a family tradition of military men. He encouraged his son to fight in the disastrous Iraq war. His son was killed and his marriage fell apart. His current predicament feels like the beginning of penance. Life starts to really go left for Toller after this. His health deteriorates as his misery begins to gush forth. Michael also proves to be more of radical than we initially thought. Everyone’s eyes begin to see things clearer. Toller’s drinking and health problems become harder to hide from those around him and his gloomy demeanor begins to overpower the film. The head pastor of Toller’s parent church (played with great gusto by Cedric the Entertainer) tries to get him in the right frame of mind ahead of the First Reformed church’s 250th anniversary. “For you, every hour is the darkest hour,” he says. This critical for us in showcasing some degree of awareness on Schrader's part amid the moral questions set to arise. Toller's internal crisis only worsens as the anniversary nears and it doesn’t help that he has learned that his church is a mere budget line in the books of one of the world’s biggest polluters as a charity obligation. Interestingly, Toller’s tipping point is conveyed through an encounter with an incredibly needy church colleague and choir director (Victoria Hill) who wants more than a friendship. Schrader pivots off her neediness to show us a truly ruthless layer with a slew of meme-worthy disses from the unraveling Toller. Before we know it, we are in ‘Taxi Driver’ territory as Travis Bickle parallels become more apparent amid festering solitude and growing friction with a world he has an affinity for. ‘First Reformed’ also sees Schrader longing for times gone by; not just with his depiction of modern Christianity but with his filmmaking. For the former, the subtle debate about the corporatisation of the church is not lost on us. Schrader, who was brought up in a strict Calvinist home, constructs his protagonist as a preacher who would be at home in the early 20th century; from his flip phone down to his ankle-length cassock. The filmmaking is very old-world, looking like a product of the 60s at times. We don’t see opening credits like we do here anymore and Schrader opts for the Academy 1.37 : 1 ratio, which certainly adds to the sense of constriction. A lot of our director’s framing and composition accentuates the bareness of Toller’s life by highlighting the empty spaces in his solitude, generally scored to silence. 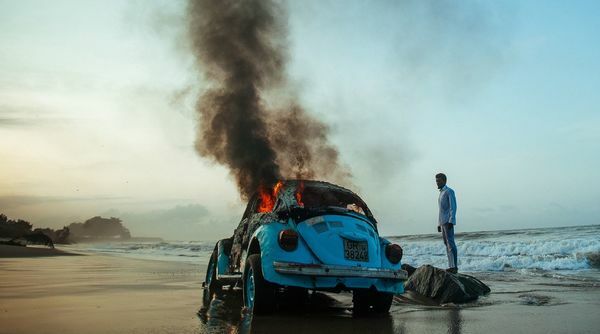 As this is a deeply spiritual film, the surreal elements shouldn’t surprise as we build to the stunning coda. 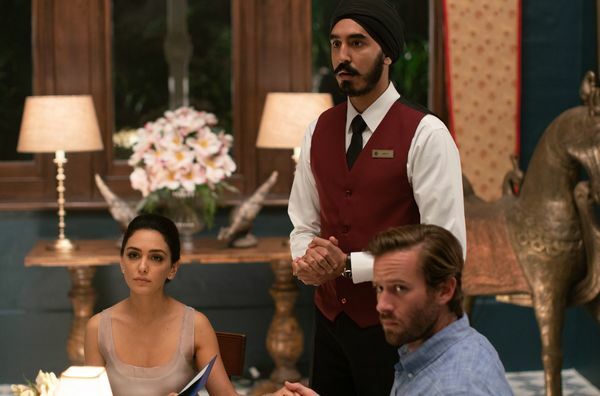 There are some fascinating parallels with ‘mother!’, my favorite film from 2017. Darron Aronofsky satirises man’s relationship with God and the environment to exhilarating effect, however divisive. Whilst Aronofsky’s morbid and frenzied allegory is a lament of God’s love for the deeply flawed and self-destructive man, Schrader, obviously operating with more restraint here, asks a simple question; will God forgive us? Schrader is the clear MVP of the movie. A cinematic scribe who has already etched his name in history, ‘First Reformed’ feels like the film that will cement him as one of the greats of the art. Of course, all this falls apart without the willing and able leading man in Hawke, who is as incisive as they come, cutting to the core of contemporary Christian angst to devastating effect. 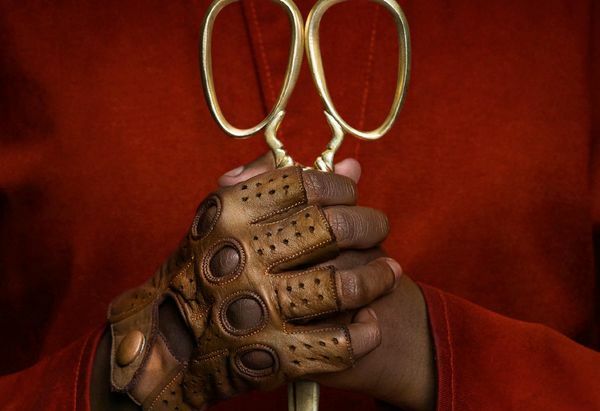 His is a skilfully articulated and compelling performance that ultimately conveys a subdued vehemence that slowly bubbles to the surface. 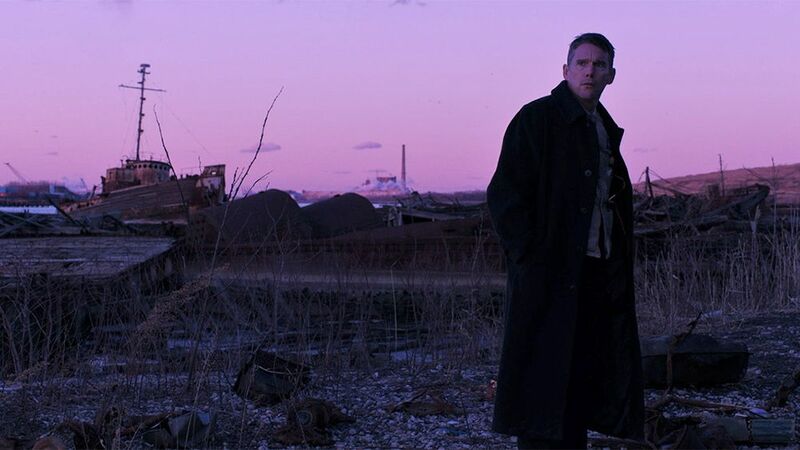 Critics have rightly declared 'First Reformed' to be one of the year’s best films. It brushes shoulders thematically with films like John Patrick Shanley’s ‘Doubt’ and Scorsese’s 'Silence'; other great stories that interrogate the idea of faith and a certain moral reckoning. ‘First Reformed’ remains more ambiguous than the aforementioned films, only seeking to raise questions the Christianity is finding harder and harder to ignore.